We are a Building Design and Drafting firm that specialises in Home Renovations and Additions, Covered Decks, New Homes and Refurbishment projects. We aim to achieve a high level of satisfaction for every client by providing continuous personalised service and a thorough understanding of the individual needs for every project. Including lifting and enclosing a lower level. 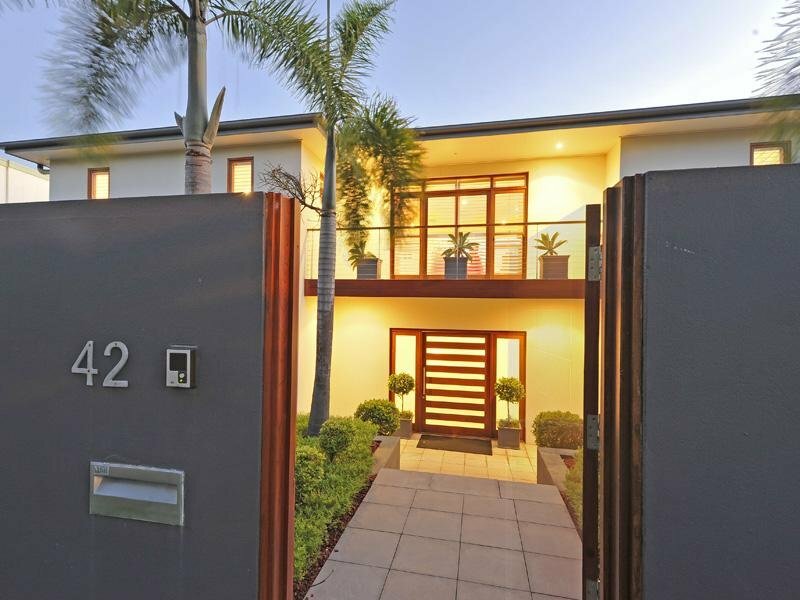 We have extensive experience with Queenslander renovations. We reflect the design detail of the original building and adapt the Queenslander to add contemporary elements such as external entertaining decks and patios that make the most of our great climate in Queensland. Amazing success can be achieved by upgrading the materials and finishes in renovation of houses from this era. Bathroom and kitchen renovations in addition to covered decks complete the project. 1 or 2 room additions, deck, patios and outdoor entertaining rooms/pavilions. This project type is the lifeblood of our practice that others shun. New suburban houses, beach houses, “granny flats”, small lot housing for inner suburbs. The “granny flat” or secondary residence has become a popular option to other alternatives for ageing parents to keep the extended family unit intact.